This article is about how to update or Unbrick Wiko WAX manually, this guide need computer to run the update. 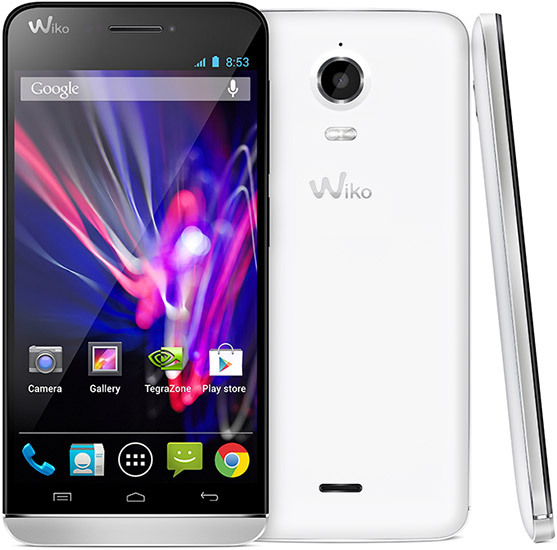 This guide can be use for Wiko WAX only, don’t attempt to try this on other devices. This guide has possibility to brick your device and make you lost your IMEI so please do backup preparations before following the step in this guide. CAUTION ! Before you begin the update of your phone, be sure to back up all your personal data (save all your contacts in your SIM card or your Google account and your pictures on your PC). The upgrade erases all data and resets your phone. 4. A security message appears on your screen, click «Yes» in order to load the driver. 6. CAUTION! If you have PC with Windows 8, you have to manually install the driver. Installation message appears on your screen, click on “next” and follow the instructions. 2. When the «Download» button is grayed out, long press the Volume + button on your telephone, and at the same time, connect your turned off phone to your PC using the USB cable. 3. The update process begins (a)… Caution, a descriptive message will appear on your screen (b) during the update. This is normal update process, it is not an error. 4. The update is now completed, disconnect the phone from your PC. Your phone will restart automatically.